John Chen the CEO of a reputed smartphone producing company has announced that the company will stop making smartphones from the year 2017. For the past few years the company has been putting its emphasis on hardware, i.e, sketching an outlie for the phones, constructing and promoting the phone across the globe. Right now, the company is more into software. The hardware team for the past years was given sales target. The teamwork failed and the company was unable to make any kind of profit from the market. As per reports the CEO said that 5 million phones have to be sold per year in order to gain a profit. Later on, the number was revised to 3 million phones a year. Last November 2015 a new Android powered smartphone was released in the market which was named Priv. The renowned company has already followed the principle of software emphasis on its previous organization based hand set named DTEK50. If you glance through all the android phones then you will figure out that you will have the same chipset, memory configuration and screen options. Less priced phones can be availed at almost commodity levels with the design being very common. This type of phones has a very similar kind of hardware to each other. In these smartphones, it is the software that can be differentiated. Blackberry will now turn its attention towards software which John Chen has been nagging since he became a CEO. The process includes authorization of the security based apps and the version of Android. 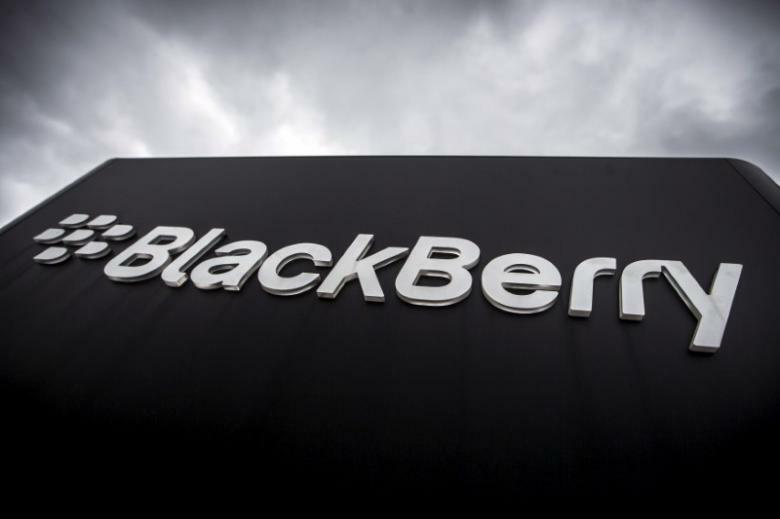 You will still be seeing the name of Blackberry on the handsets. After DTEK60 model has been released in the market authorization of the Blackberry tag is needed. The handsets will not the tag even though it has been designed by the company.